This could be like a journal club using JCPSP articles only and with defined Objectives and questions to be addressed. The provider will determine the CME credits in accordance with the hours of the activity for each article reviewing manuscript of an original research article prior to publication in JCPSP. 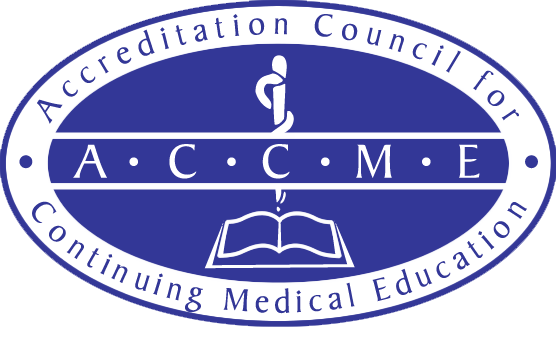 The registration for all CME activities has to be done on the prescribed ‘Registration Form’ (Appendix-2). The objectives, content and schedule of the activity including hours of instruction by each speaker/facilitator/instructor are to be submitted with the ‘Pre-Application request’. Upon completion of the activity the prescribed ‘Post-Activity Form’ (Appendix-4) has to be submitted within two weeks to the CME Unit along with duly signed Attendance Sheet (Appendix-5) and an Evaluation report of the activity on the basis of the prescribed ‘Feedback Form’ (Appendix-6) or any other tool of assessment used such as pre and posttests. ‘Registration Form’ given in (Appendix-9) or either use should incorporate the content of the CPSP prescribed form in its registration form. The proposal shall be scrutinized by the DME for identification of any commercial interest or conflict of interest. If any conflict of interest is identified, the proposal will be sent to the Technical Committee of CME for resolution of conflict. The DME will advertise the activity on CPSP website and with the help of focal person(s) shall organize the activity. Upon completion of the activity the prescribed ‘Post-Activity Form’ (Appendix-10) has to be submitted within two weeks to the CME Unit along with duly signed Attendance Sheet (Appendix-11) and Evaluation report of the activity on the basis of the prescribed ‘Feedback Form’ (Appendix-12). The CME unit will determine the AMA PRA Category 1 Credit™ for the activity, and shall issue e-certificates to the participants of the activity after having received the attendance on the prescribed sheet from the organizer. The request will not be processed unless bank draft of the processing fee is deposited in favour of CPSP. Credits earned by postgraduate trainees, facilitators and supervisors are awarded online and a record is electronically transferred into their CME history in the e-log book®.